Eduards is a distinguished software architect and software development trainer who helps awesome teams around the globe excel at software architecture, engineering practices and soft skills. Eduards has trained hunders of senior developers, architects and engineering leaders worldwide. 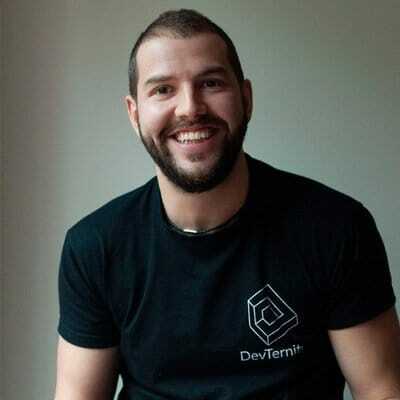 Eduards leads Latvian Software Craftsmanship Community – the fastest-growing software development community in Latvia and organizes DevTernity – the top tech conference in Europe.